We are a 4 year old professional photography services company, specializing in Pre-wedding Shoots, South Indian Wedding, Indian Wedding, Bridal Portraits, Couple Portraits, Bhojpuri Wedding, Marwadi Wedding, North Indian Wedding, Buddhist Wedding, Jain Wedding, Catholic Wedding, Candid Wedding, Muslim Wedding, Hindu Wedding, Christian Wedding, Sikh Wedding, Parsi Wedding, Wedding, Graduation Ceremony, Birthday, Kindergarten, School Events, Kids Portraits, New Born, Babies & Kids, Celebrity & Glamour, Portraits, Show & Pageant, Model Portfolio, Fashion & Portfolio, Art & Culture, Food, Stock Photography, Documentary, Automobile, Advertising, Industrial Shoot, Product Shoot, Commercial, Macro, Landscape, Flora & Fauna, Wildlife and Nature photography. We offer products and services such as HD Highlights, Brochure, Montage, Shortfilms, T-Shirt, Coffee Table Book, Enlargement, Calendar, Cinematography, Documentary, Poster, Promo Videos, Frames, Photobook, Live Streaming and Blueray Disc. We accept customized photography requirements. Our studio is in Rajahmundry. We cover events in Andhra Pradesh and All Over India. We are comfortable communicating in Telugu, English and Hindi. Hai dear i love u r photography????????????????????????????????????????????? ?,17 june 2019 my brother marriage date fix chesamu nuvu hey tappa kunda event ki ravali so pls conform my event. The ease and style of his photography is simply unique. completely worthful option in the domain. updated with latest camera technology himself. looking further to have much more sessions. The absolute best!! More than willing to work with our schedule. Puts in the extra time to be early and get absolutely every shot you could want! Great at finding nice locations and excellent poses. The pictures couldn’t have been better!! We have already highly recommended him to our friends who will be using him, and we couldn’t recommend him more highly!! One of the best n Awsme photogrphy. very hard working n new creative ideas.. u r the my favorite photographer..
Love u r photogrphy bro..? Photographs capture your memories and Sudha kone makes those memories extremely beautiful. He has skill, creativity, high end gear and what not. You'll definitely get overwhelmed with the output. I will recommend him to anyone without a second thought. Sudha kone has such an amazing talent for capturing moments which is exactly what you want. 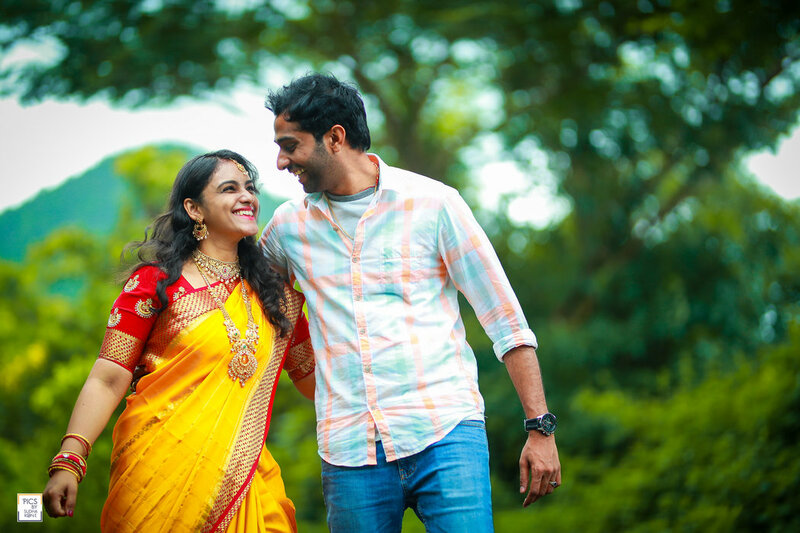 I feel we have taken right decision by choosing Sudha kone photography for my bro's wedding. We are absolutely delighted with the photos and looking forward. Best creative photographer, who makes people feel free and combines his eyes with lens for his great works.. who took my birthday pics pretty well.. Your message was successfully sent to Pic By Sudha Kone. The Photographer may contact you soon.